One thing that I ALWAYS have stocked in my freezer are keto ice pops and this new strawberry cheesecake ice pop is my kids favorite one yet! In the summer I am all about easy recipes. 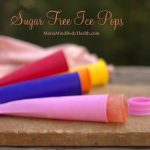 Ice pops are something that even my boys can make and are so tasty on a hot summer day! 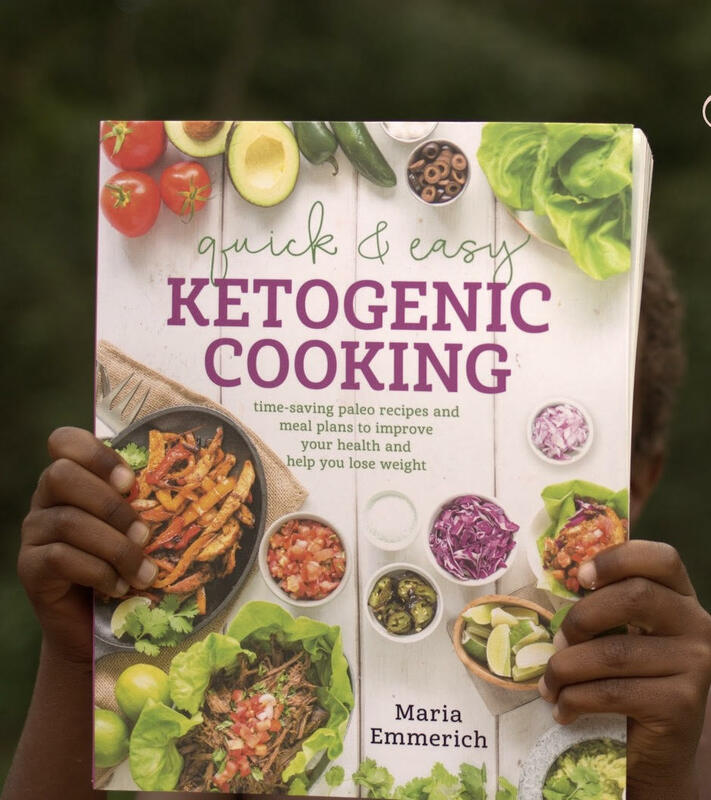 To find more Quick and Easy recipes to keep you on the keto diet during your busy summer check out my book Quick and Easy Ketogenic Cooking book! Most cookbooks only have 100-120 recipes in them and mine have over 175 recipes! Click HERE to find it on SALE today! Place all the ingredients in a blender and puree until smooth. Taste and adjust sweetness to your liking. Pour mixture into ice pop molds. Place in freezer for at least 2 hours and serve. Thank you for posting photos of my books and recipes! Photos like this makes me sooooooo happy! Maria I have a question about your recipes. I just ordered every one of your cookbooks. My husband agreed to eat a keto/low carb diet. I will prepare everything and he will eat it. My question is if I cook 3 recipes from you books and have a dessert for him to eat will that be good for weight loss? He will not track and is not interested in the science but he will eat what I tell him to. 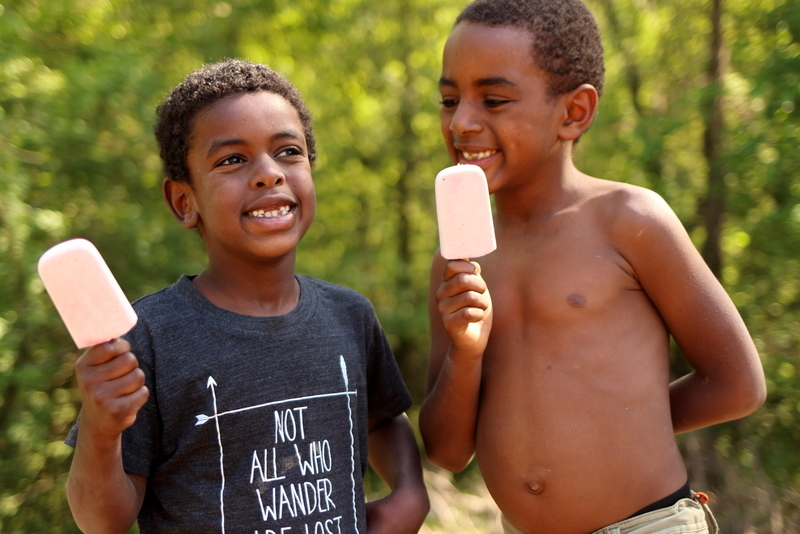 Can he have 1 of these Pops as a snack and he will lose weight? I need to have something for him that does not require counting or tracking. Probably meal plans would work right? 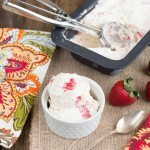 Could I put in a container and call it no churn ice cream ? Did you use granulated or powdered swerve? I just put these in the freezer! They taste YUMMY! I used 6 doonks of powdered stevia, raspberry extract (because I didn’t have strawberry), and fresh strawberries – CANNOT wait to try them – thank you so much fir the recipe!!! So easy! Any recommendation for Ice Pop Molds from Amazon? 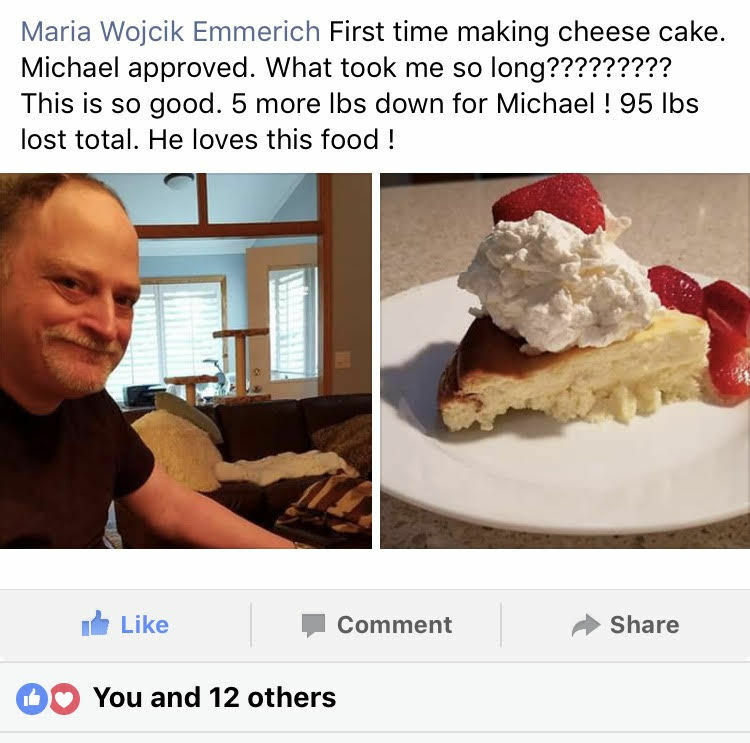 I am so looking forward to more of your awesome recipes. I just started my new Keto life style change on April 1st and down 28 lbs. Thank you for this great recipes. Can I also use monk powder instead of the swerve? I love making pops and can’t wait to make these! Perfect! Just right amount! ! I Cheated, however. I was being sooo good with the swerve, I used unsweetened grape kool-aid for flavoring. Now want to figure out peanut butter / chocolate. Some way to set up networking? I have no one to talk to about keto. Everyone thinks I’m nuts. … but are amazed at the 105 size 2 ….